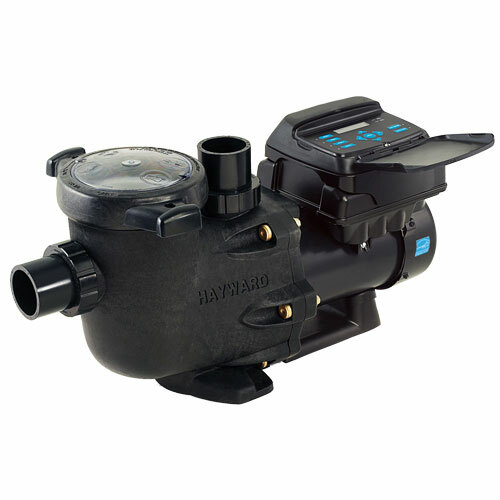 We have an extensive range of Quality Hayward Pumps including the new 10 Star rated Hayward TriStar VS energy efficient pump, add this to Hayward’s range of Filters from the Pro Series Sand Filters to the newly designed Swimclear Cartridge Filter made for easy access to clean the Cartridge. We also carry their range of quality pool cleaners from the all favourite Navigator Pool Cleaner all the way up to their Technologically Advanced Robotic Cleaners. We stock graded filter sand and glass media for all brands of Sand & Media Filters and offer a sand replacement service where we can remove your old sand and replace it with new sand or glass media. We also carry a range of Zodiac Pool Cleaners and Pentair Pool Cleaners as well as a range of spare parts and hoses for when your hard-working pool cleaners need a service.